For more than 20 years, Clay Squared to Infinity has been privileged to help homeowners, architects, and designers with handmade and historic tile choices and planning. Explore our Project Gallery to inspire the design of your next kitchen, bathroom, or fireplace. We're here to help. 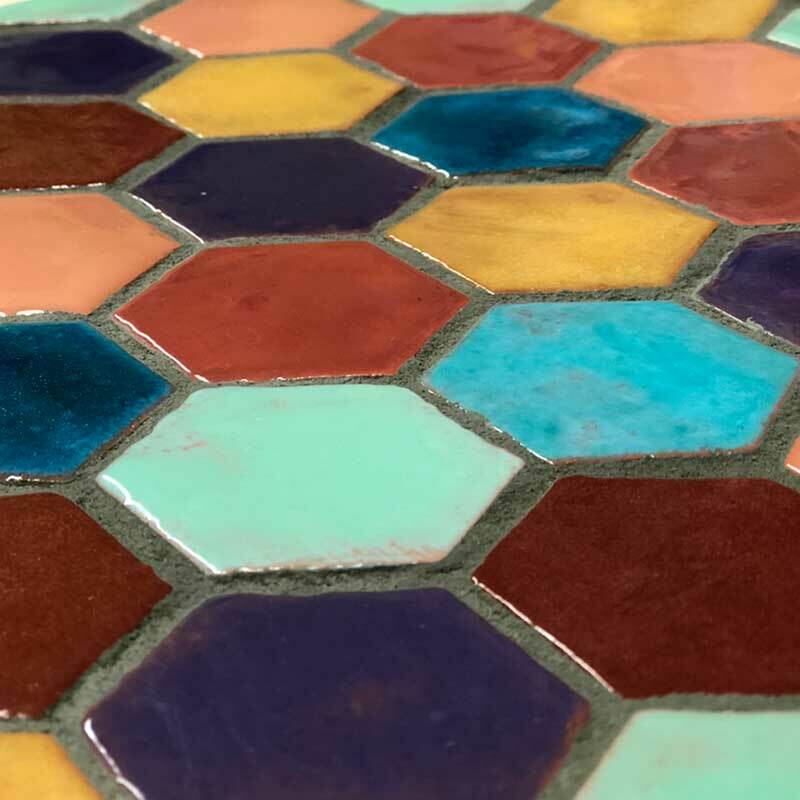 We make handmade tile and carry a large selection of historic Mid-Century, Victorian, and Arts & Crafts era reproduction tiles. 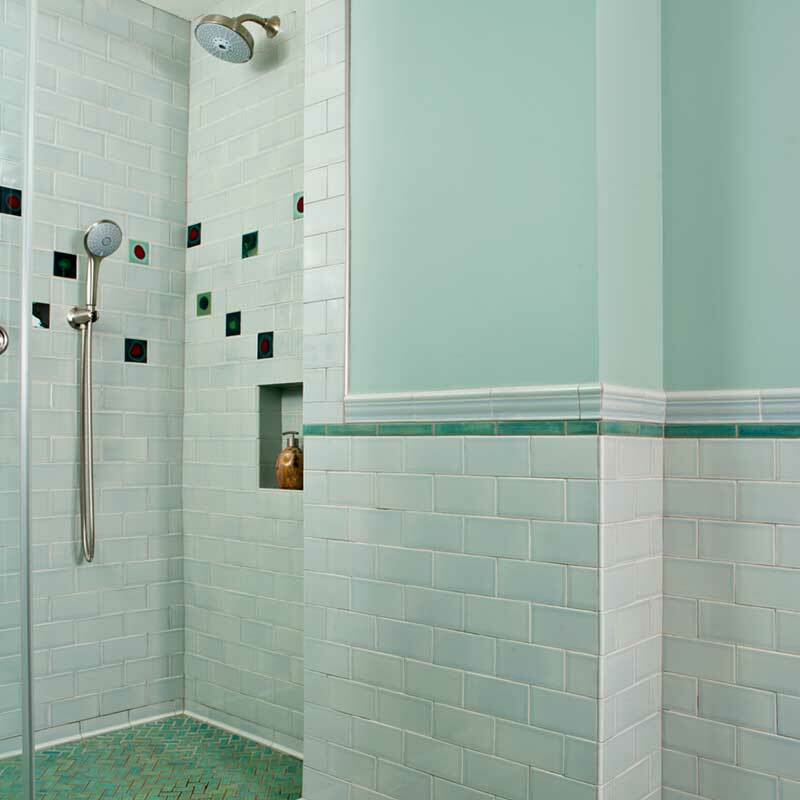 Find inspiration from our gallery of tile installations. How many tiles fit in a square foot? How does tile turn a corner? Find help sifting through our handmade tile guide of sizes, shapes, patterns, and available trims and accents. 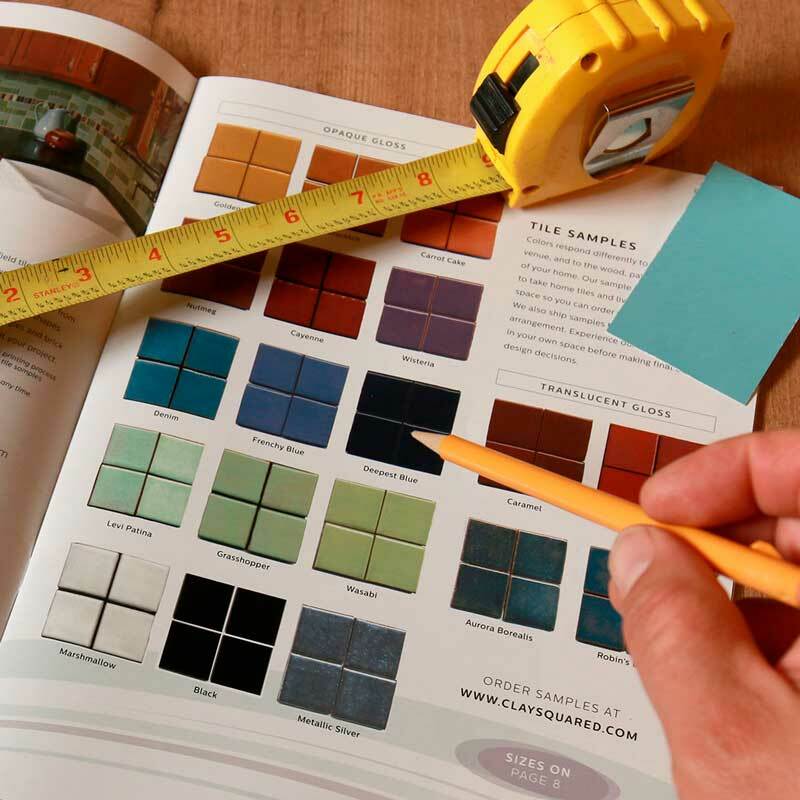 Learn how to budget and plan your dream kitchen, bathroom, or fireplace tile project. Take the steps to plan out your project to save time, money, and your sanity.